We’re back after a great summer vacation and we have an amazing fall to look forward to! 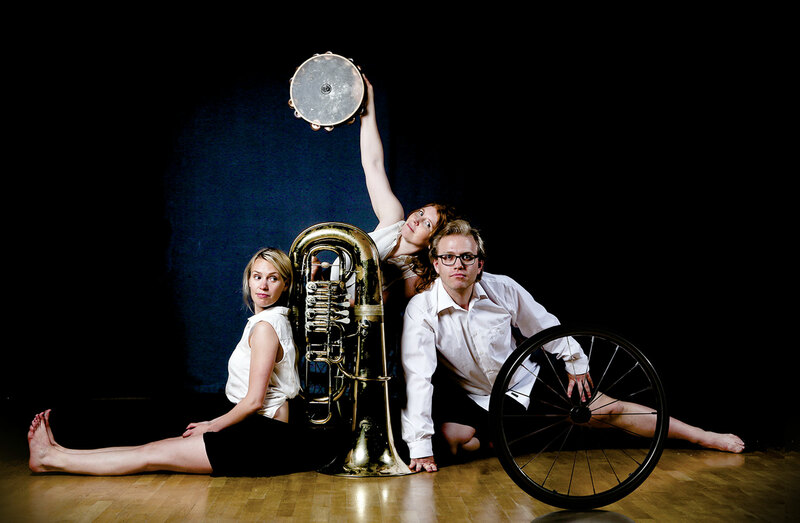 One of the many things that will keep us busy during fall is Relaxed Performance, a collaboration with Göteborgs Konserthus. Relaxed Performance is a concert format where everyone is welcome to enjoy the music in any way they want. Featuring musicians from the Gothenburg Symphony and Danskompaniet Spinn. Here you can move around, dance, sing or just listen. The concert is audio described using Tecken som stöd (TSS). Before the concert there will be a audio described introduction, starting at 14.20. You can read more about the project over at the Gothenburg Symphony website.